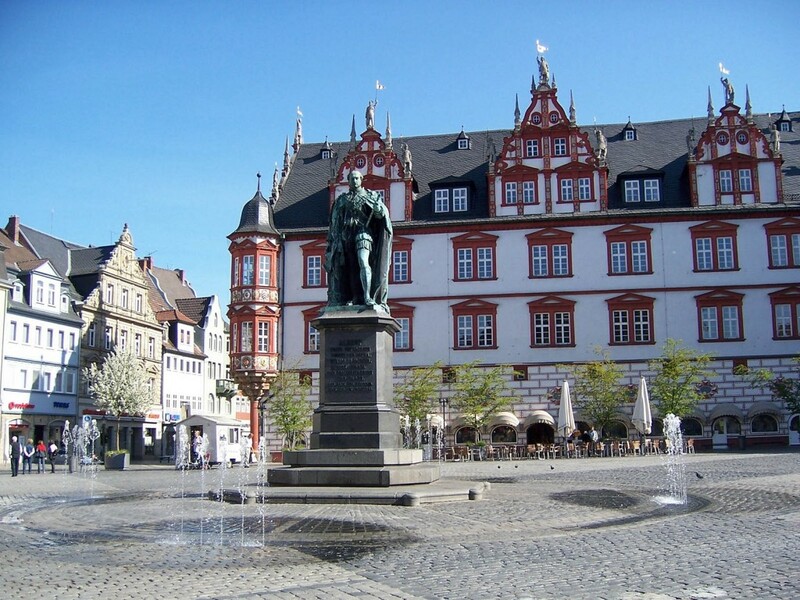 The Hotel Garni Gemmer (B&B) is located close to the center of Coburg. It is the ideal starting point for all kinds of activities and trips to the area. You can reach interesting places by foot, by car or by bike or you can benefit from our good connection to public bus and train. 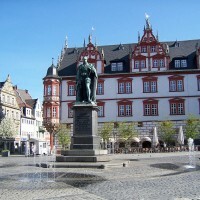 The center of Coburg features numerous historic houses and buildings. It is home to numerous shops. You will find everything from fashion and jewelry to book stores and small boutiques. After a long stroll, you can relax in one of the comfortable cafés in the dreamy alleys or on a lively plaza in the busy center. Traditional inns and restaurants invite you to dine and enjoy the delicious cuisine. 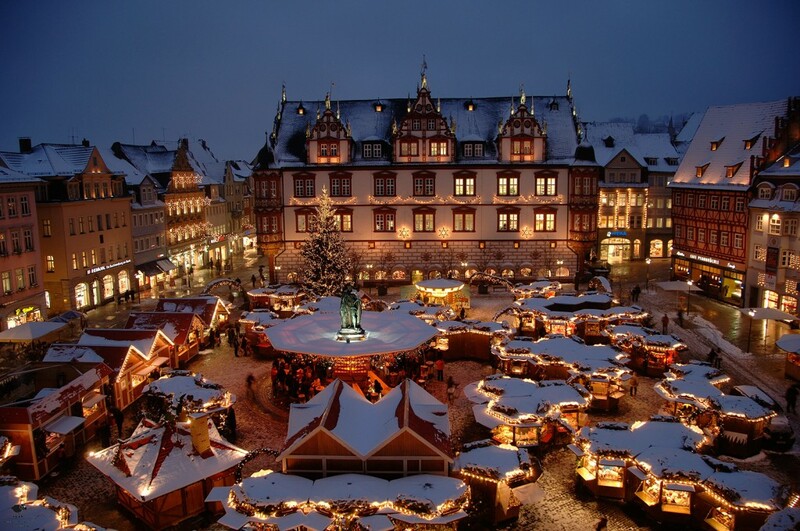 In winter, the local Christmas market attracts numerous visitors to Coburg’s market place. 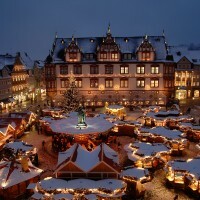 Between historic buildings, such as the town hall, it has an especially romantic atmosphere that you can enjoy every year. Numerous local craftsmen offer their wares and will surely inspire you to buy one or a few of your Christmas gifts here. Another major attraction are the food stalls. Mulled wine, punch, cookies, baked apples, hot chestnuts, glazed almonds and many other treats invite you to eat and enjoy. The castle was first mentioned by name in the 12th century and has since changed its owner several times, mostly among dukes. After being occupied by the American military after World War II, it was eventually reprivatized. 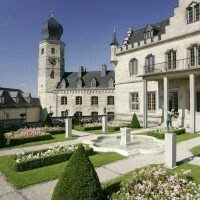 At the end of the last century, it has become home to the ducal art and furniture collection with century-old exhibits. 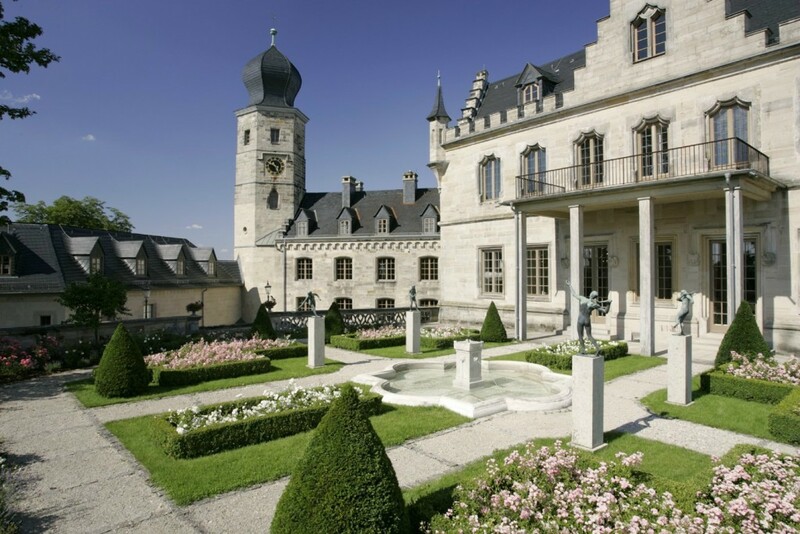 You can visit Callenberg Castle on a guided tour. Some of the rooms of this beautiful building with its sophisticated garden are even available to rent for celebrations. The Veste Coburg towers about 160 meters above the town. The fortress was probably built during the 10th century and has impressive massive walls, gates, and several defensive installations. Thanks to comprehensive renovation work in the 20th century, the Veste Coburg is one of the most well-preserved fortresses in Germany. In addition to the fortress, you can also visit the “Vestemuseum” that features valuable exhibits in its arts and culture exhibition. In addition to sightseeing, you can do a lot of other interesting things in Coburg. The town offers various entertaining events here around the year. In July, you can have fun dancing and celebrating at the largest samba festival outside of Brazil and in spring you should visit the “Frühlingsfest” (the spring fair) in Coburg to enjoy the music and the rides. The open-air events with classical music offer a unique atmosphere under the open sky and give you the opportunity to listen to the beautiful music of solo performers and orchestras.